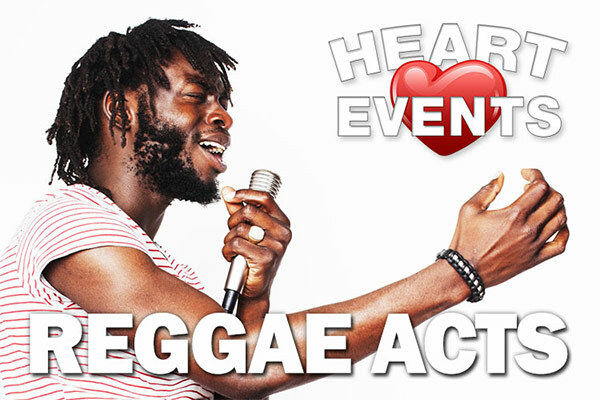 agency based in The Midlands. 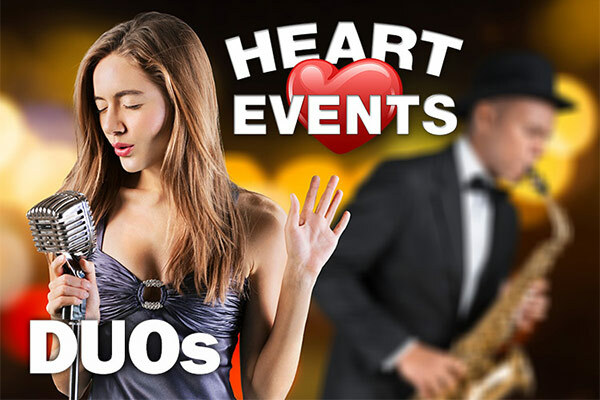 Heart Events is a highly-regarded live musical entertainment booking agency based in The Midlands UK. 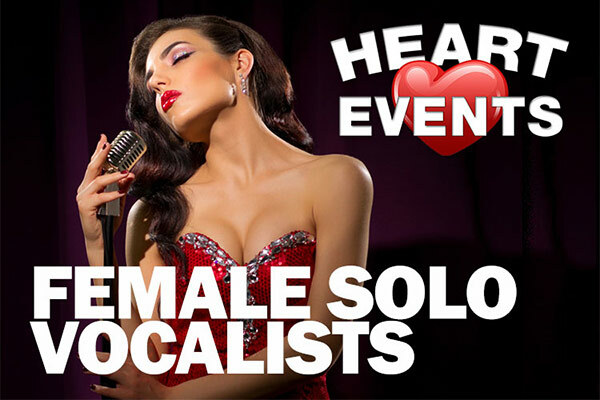 If you're a venue manager or event organiser give us a call, we have 100s of talented musical artistes at prices to suit all budgets. 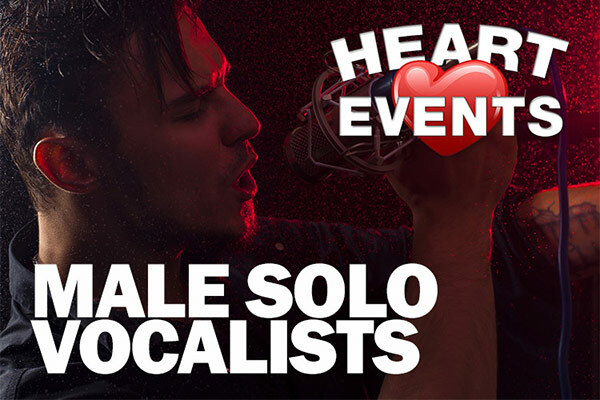 We're always on the look out for talented and professional gigging bands and vocalists based around The Midlands to include on our books. 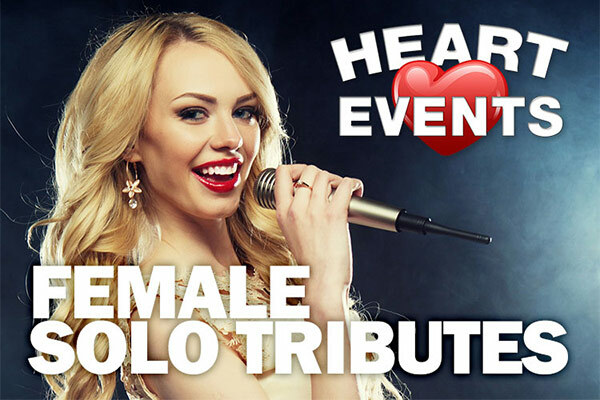 Visit our website often as we're regularly adding and refreshing our roster of tribute artistes, vocalists and bands. 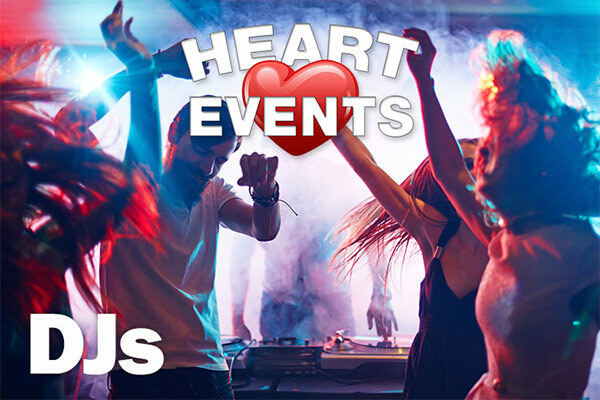 For payments, we're registered with INVAPAY and EVENT UK for venues that use it; otherwise cash on the night or bank transfer. 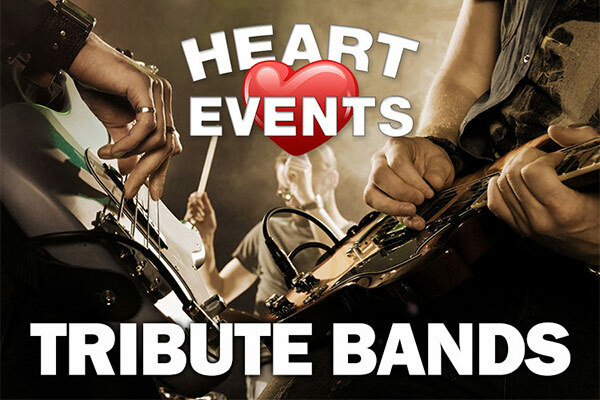 We have over 350 experienced and highly entertaining tribute bands, solo vocalists, wedding and party bands on our books with access to many more through our connections. 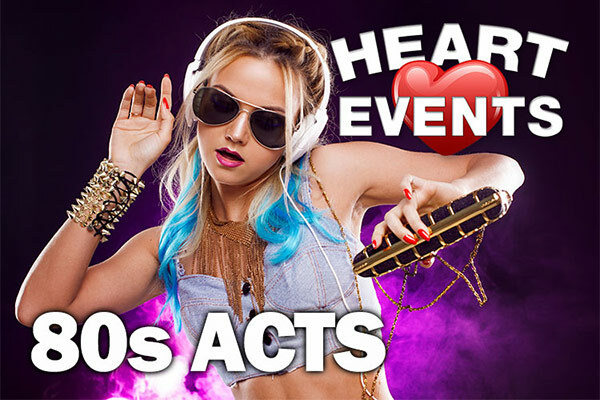 They cover the classic hits of popular musical artists through the decades from the 30s to modern day. 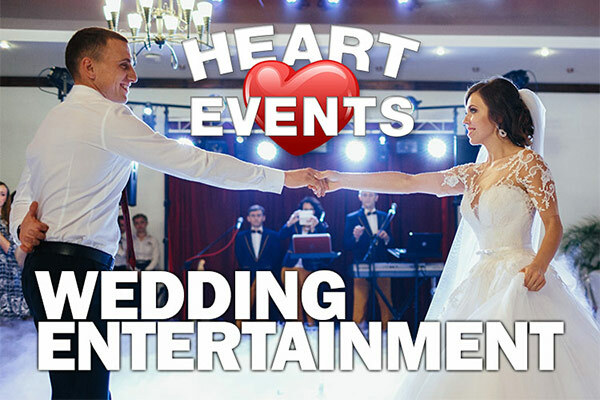 With over 25 years' experience in organising entertainment, rest assured that you are in very capable hands. 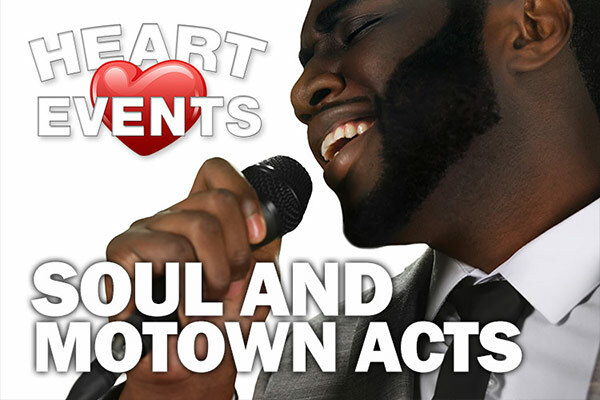 As a Live Musical Entertainment Agency we're highly-regarded in Birmingham Midlands for our professionalism and personal service. 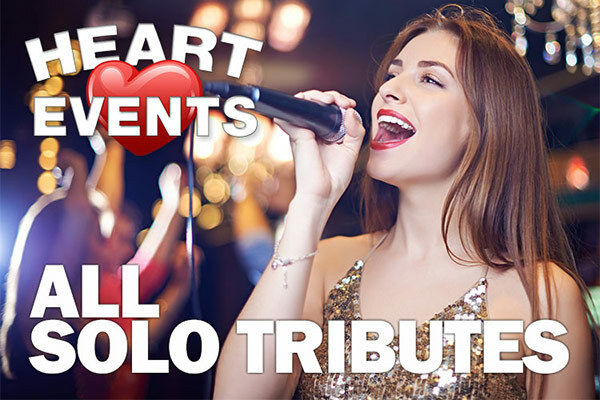 Each entertainment venue or event suits certain types of musical genre, tribute act, or singer; so Heart Events Midlands will plan with you and book live musical entertainment that's most likely to be popular with your specific audience. 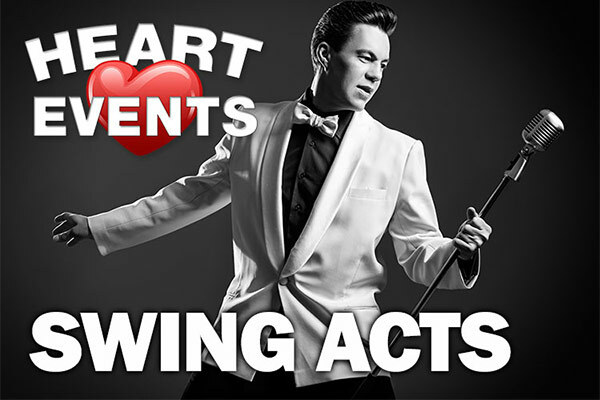 We like to help our venues and tribute acts promote each and every event, so we create and provide eye-catching A3 and A4 posters FREE of charge. 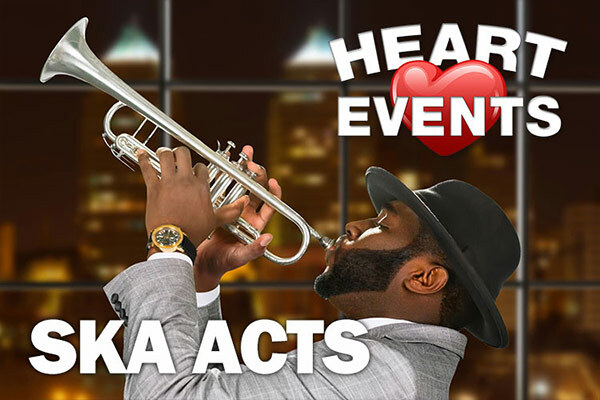 These are typically pinned up in the venue and posted on social media. 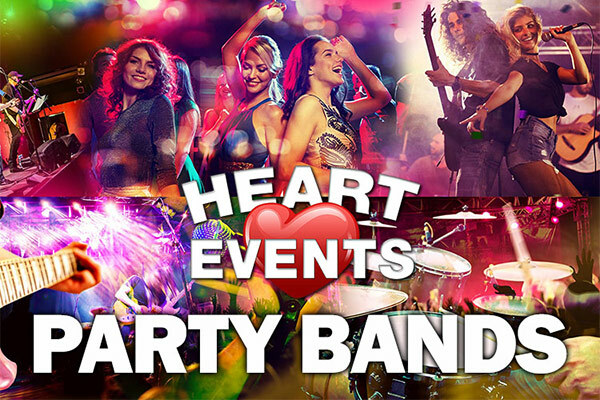 Heart Events sources and books musical entertainment for pubs, clubs, hotels, casinos, restaurants, weddings, birthday parties and corporate functions throughout Birmingham, East and West Midlands and beyond. 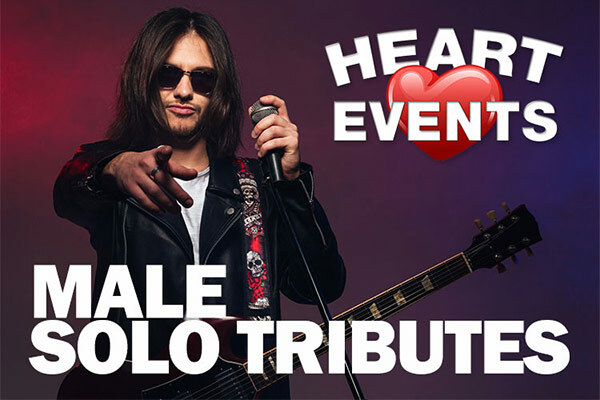 Please book early to avoid disappointment. 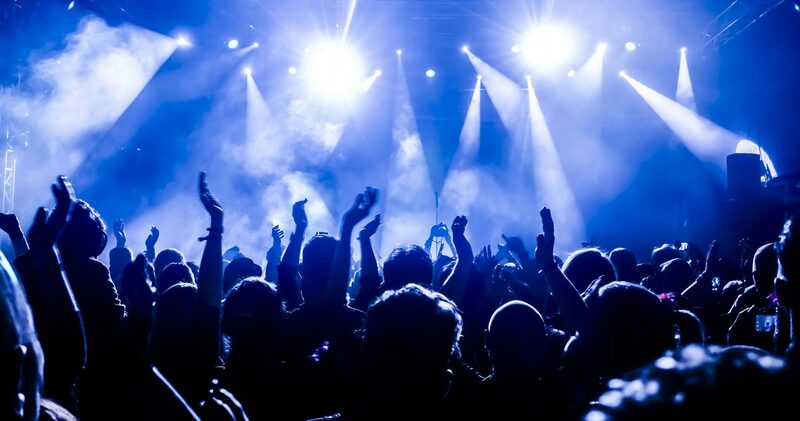 We work with venue managers to plan and book carefully-selected and talented tribute bands and vocalists covering a wide range of popular musical genres to help fill each venue's entertainment nights for the year ahead; suiting budgets and audiences.